Hello, friend! 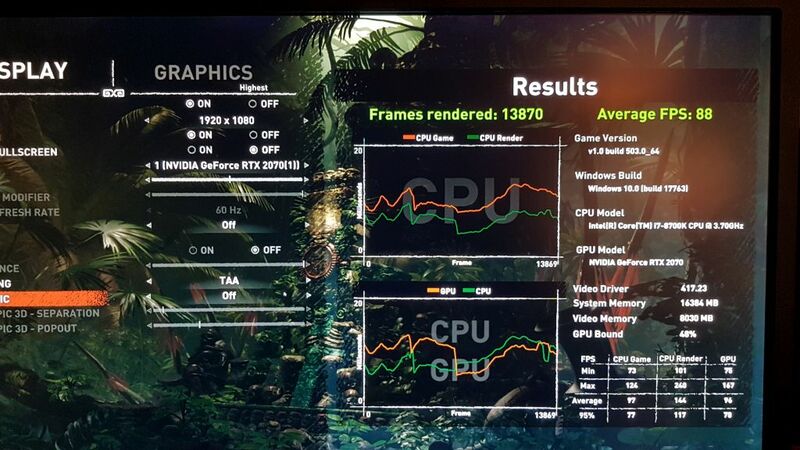 Your GPU bound was ONLY 68% - it isn't normal - try to enable full screen EXCLUSIVE for almost full GPU usage. 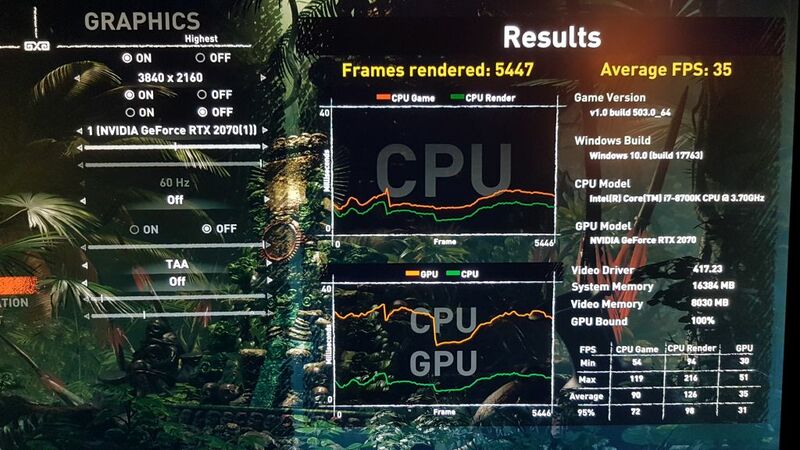 I tested to see the difference of GPU bound between full screen (FS) non-exclusive and FS exclusive and... I get the difference is little. 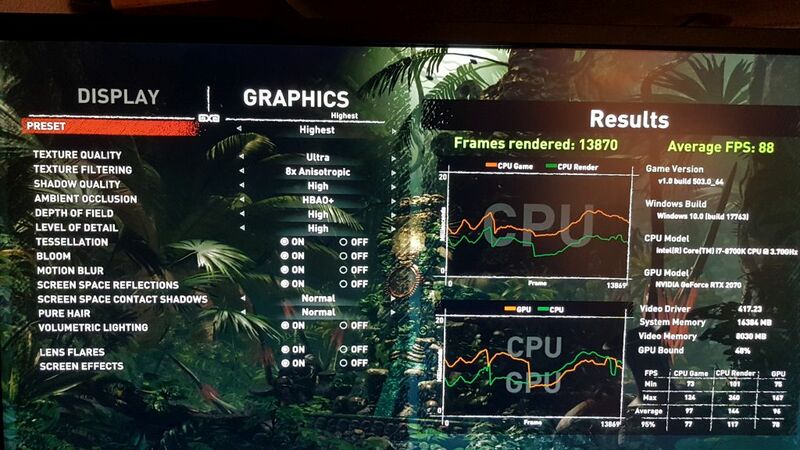 Try to close other programs for higher GPU usage/bound (less CPU bottlenecked).